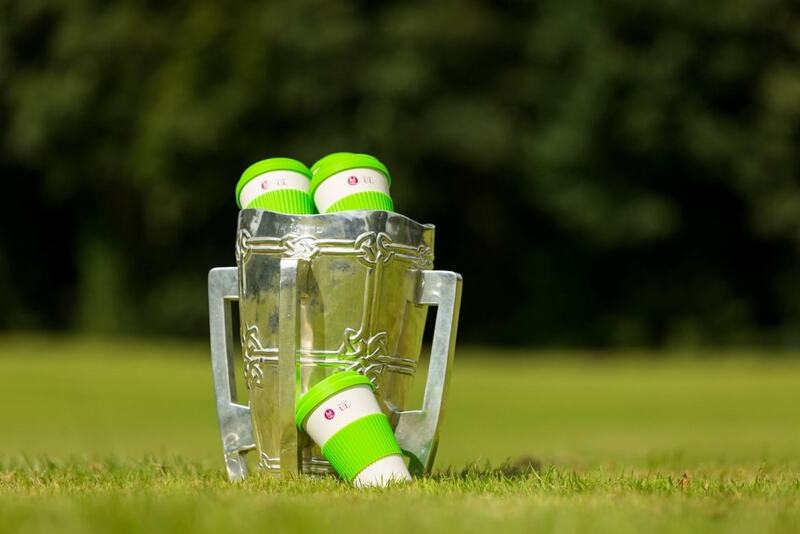 Over 3,500 biodegradable, reusable beverage cups will be presented to all incoming first year undergraduate, postgraduate and international students this week at University of Limerick. 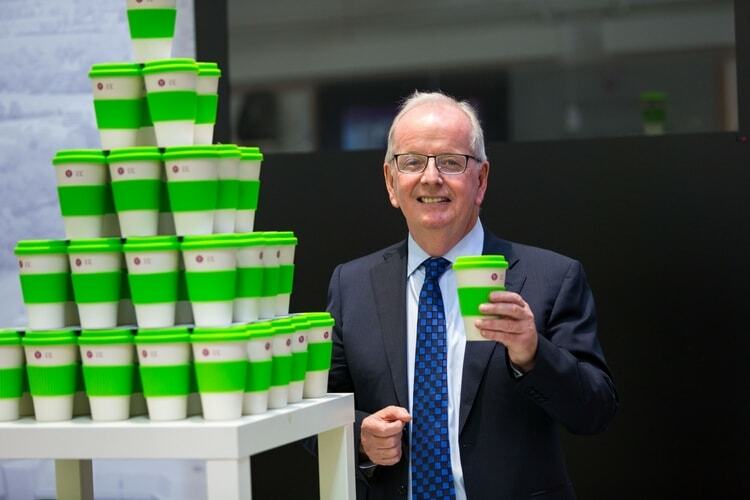 The provision of the biodegradable cup is part of the new ‘Healthy UL’ initiative which, is part of the University’s response to the Government’s‘ Healthy Ireland’ Framework (2013-2025) launched in 2013, which aims to improve health and wellbeing across the country. Healthy UL is a cross campus initiative currently under development by University of Limerick, which will introduce health-promoting programmes in the areas of healthy eating, exercise, mental health, sexual health, addictive behaviours and the environment. The new cups will be on sale for all other members of the UL community at a subsidised price of €2. When purchasing tea or coffee all retailers throughout the UL campus will offer a discount to those who present their reusable cups. “At an individual and organisational level an effective and immediate contribution can be made to environmental sustainability by reducing waste and increasing recycling, specifically by reducing the use of one off plastics and disposable beverage cups.,” continued Dr Fitzgerald. As part of the ‘Healthy UL’ initiative all UL campuses have been designated as smoke and vape free zones.